It’s obvious that 75 percent of the heavy music world makes it a job to demonstrate their darkness via their lyrics, images and imagery. But it’s the other 25 percent who are subtler, tucking dark themes into the nooks and crannies of their compositions, who prove to be the most dangerous. 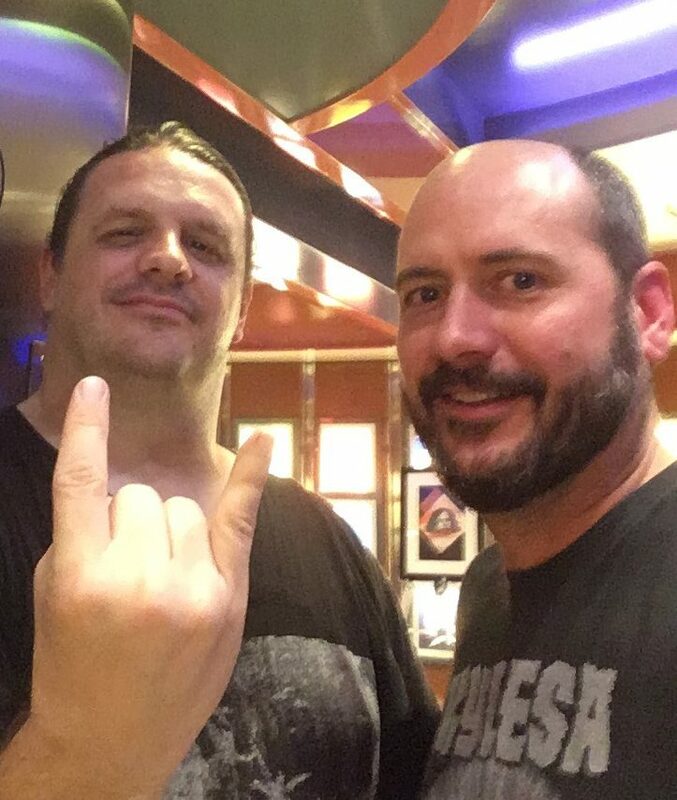 There are no blast beats on Orion, nor or their other accoutrements that are standard to modern metal. 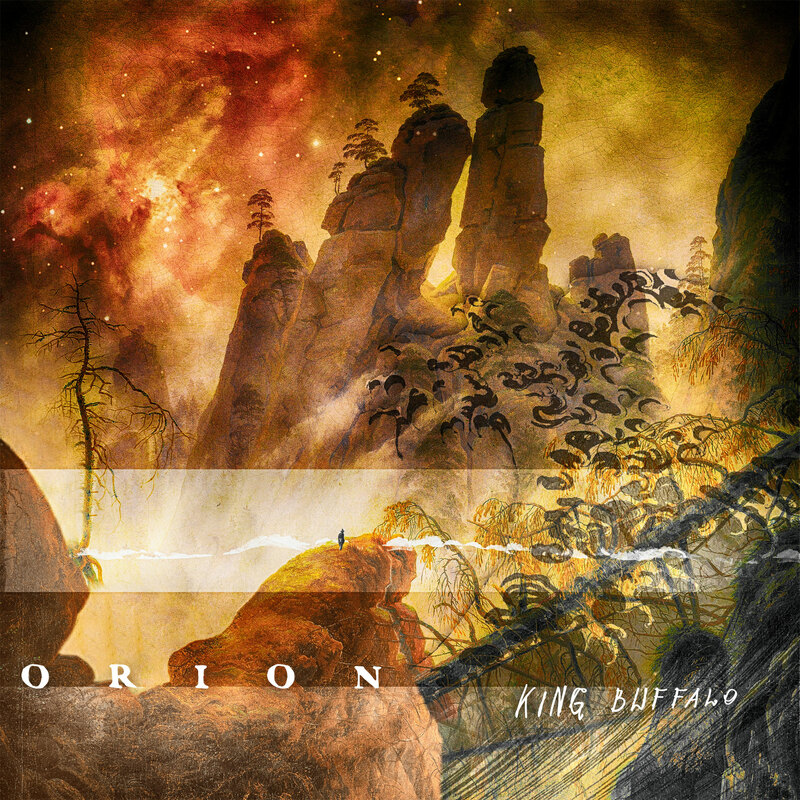 Even categorizing this album – or King Buffalo as a band – as metal is admittedly questionable. What is undeniable is the heavy, heady darkness that imbues the album’s nine tracks. It is brilliantly understated, making it all the more intense. Orion is self-released and out now. Buy it here!